Targeted SMS marketing. Desktop SMS marketing, SMS Keyword media advertising. Keyword Marketing is an automated SMS marketing conversational application that facilitates advertiser and consumer engagement, and provides you with an innovative and interactive way to deal with your potential customers. Keyword Marketing is a cloud based application which required no hardware, software or IT integration at the customer’s premises. This architecture enables rapid lead time deployment. Keyword Marketing also allows you to seamlessly integrate with any other 13Text application triggers as and when required. 1. After seeing BMW’s advertising the customer sent an SMS with a keyword to request a brochure. 2. 13TEXT replied to the customer, thanked them for their enquiry and asked for their contact information so that the brochure could be posted to them. 3. When the customer responded with their details, 13TEXT replied to the customer again, giving them a keyword to respond with should they want to arrange for a BMW test drive. 4. Customers who wanted to arrange for a test drive responded with the keyword. 5. They were immediately called back and played a customised message while they were connected with the nearest BMW call centre. 6. As soon as the process was complete, a detailed report of all correspondence was sent to BMW’s nominated email address. SMS 2 Campaign makes use of the modern consumer’s constant companion – the smart phone. The idea of getting in touch via text message is now natural.  SMS 2 Campaign allows your organisation to leverage this behaviour. BMW knows this, which is why they used a combination of SMS 2 Campaign and Text 2 Talk to prompt customers to order a brochure and arrange a test drive. What is Outbound Desktop Marketing? Outbound Desktop Marketing is an SMS desktop messaging / marketing conversational application that facilitates rapid advertiser to consumer engagement. 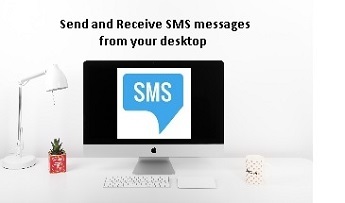 Enables you to make use of the power of SMS directly from your desktop. Enables you to contact multiple people at once. Enables you to mine your customer database contacts for targeted offers. Enables you to deliver your chosen message directly to their mobile device. Outbound Desktop Marketing is a cloud based application which required no hardware, software or IT integration at the customer’s premises. This architecture enables rapid lead time deployment. Outbound Desktop Marketing also allows you to seamlessly integrate with any other 13Text application triggers as and when required.